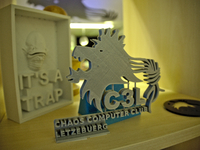 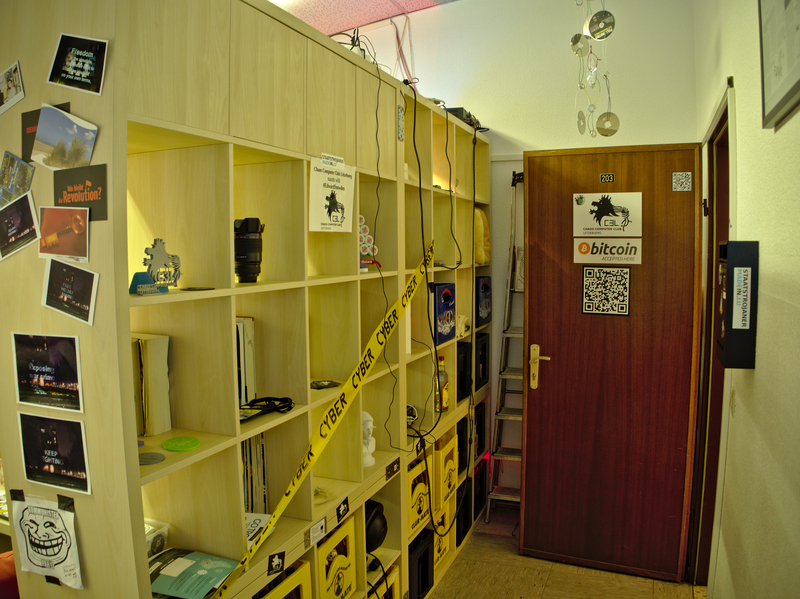 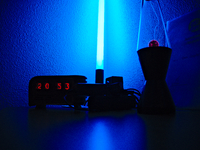 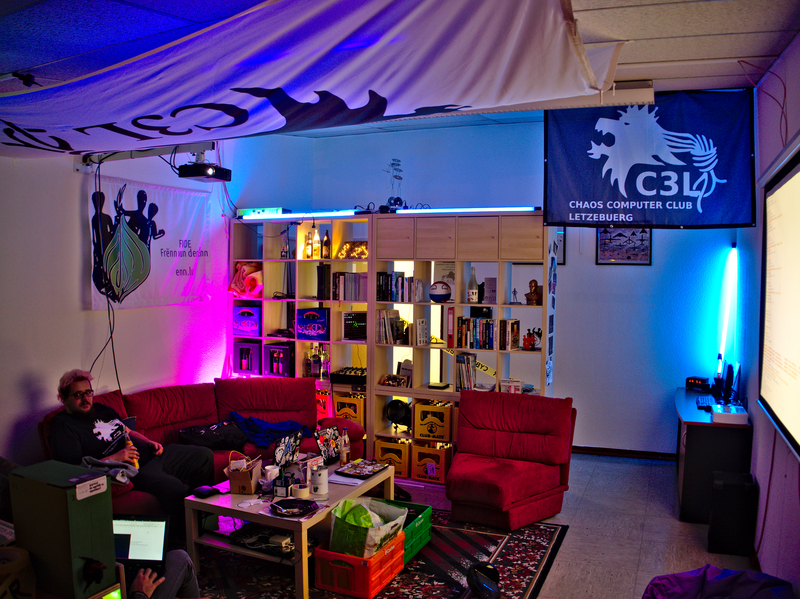 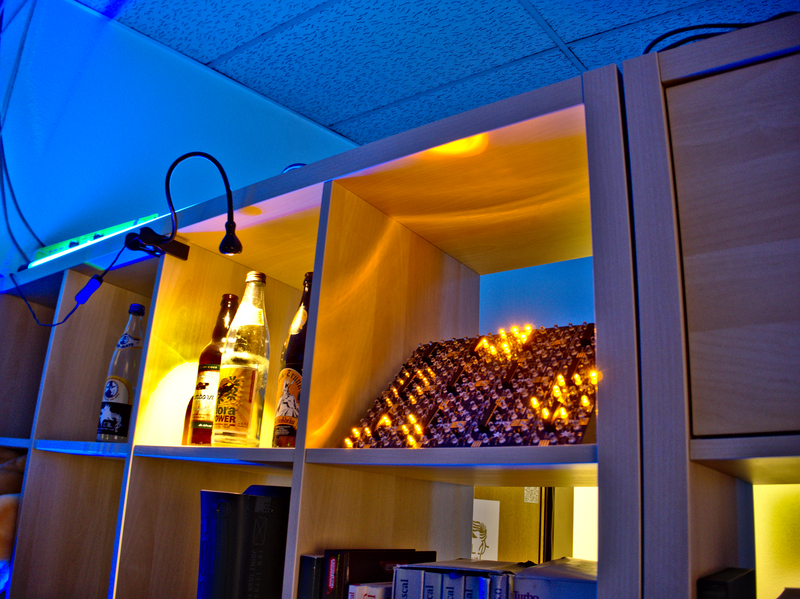 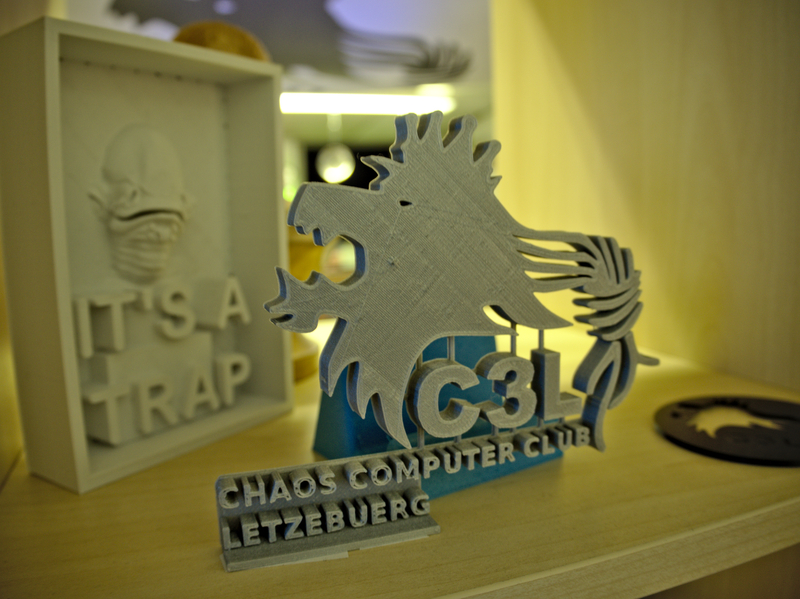 ChaosStuff is C3L's very own Hackerspace in the heart of Luxembourg City! 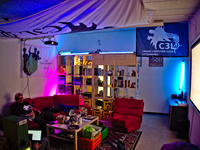 Get your passport stamped (and|or) even NFC chipped! 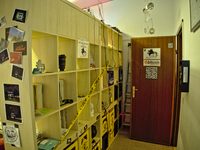 Stuff in ChaosStuff (spoken ''/ka:os ʃtuf/'') is Luxembourgish and actually means the parlour or living room. 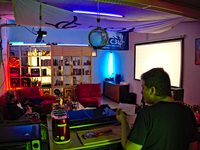 See our Infrastructure page to get more information on the tools we provide and about our hackerspace! 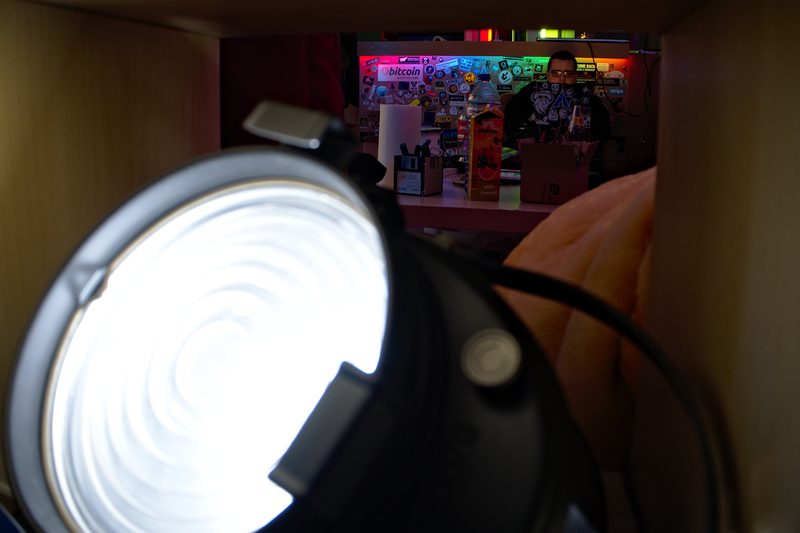 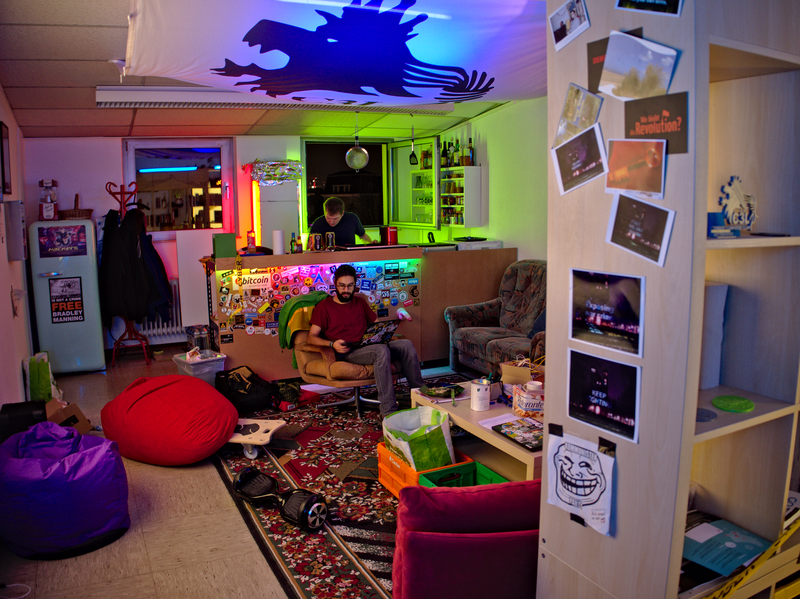 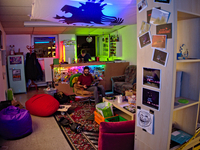 The picture on the right side, will show you, if the Hackerspace is currently open or closed. 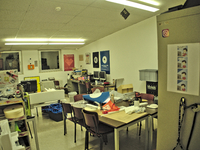 The regular opening time is on every Monday around 18:00. 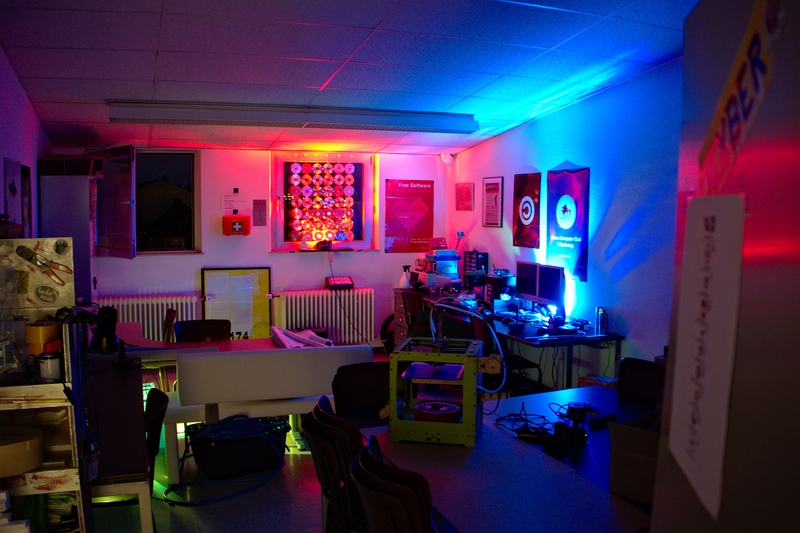 As our members have the privilege to access the Hackerspace at any given moment, there is a high possibility to meet us also on other days. If you would like to know the transportation possibilities, than look here.